What is next for Yakuza? 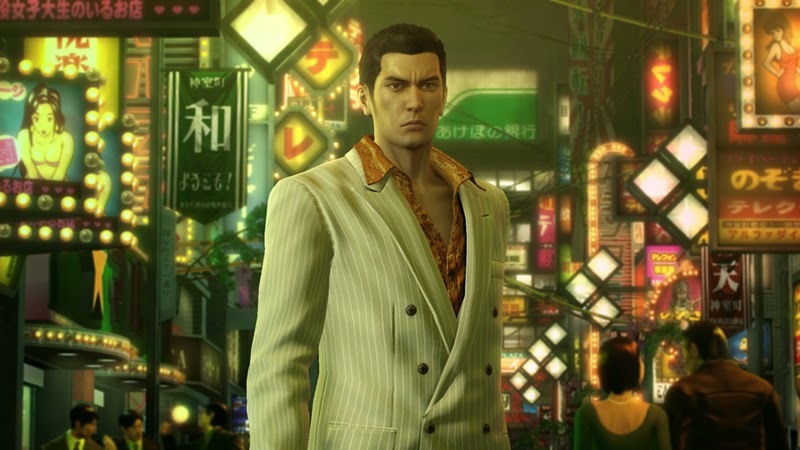 Yakuza 0 launched this year in the west, finally giving the franchise a taste of the kind of success that it has long enjoyed in Japan; meanwhile, Yakuza 6 launched in Japan, and it is meant to be the final installment of the series- at least, of series hero Kiryu’s story. So even though we in the west wait for Yakuza 6 to launch here and cap the story off (first we need to get Yakuza Kiwami, the PS4 remake of the original game on the PS2 that kicked things off), in Japan, the developers are already looking ahead to the next thing- the future of the series, a future beyond Kiryu. “In April, a lot of new things have begun. Today is the beginning kick-off for the studio. We’ll be even stronger. This last month I haven’t been able to check on Twitter because the busiest days of the last few years have been going on. Since so many things are moving that it’s scary, I’ll let you know what’s up some day,” series producer Masayoshi Yokoyama said on Twitter (translation via DualShockers). What comes beyond Yakuza 6 is unknown- maybe a total series reboot? Sega also discussed the possibility of a Yakuza game on the Nintendo Switch, so maybe it could have something to do with that. For now, we must sit back and have faith.